Thanks to our friends at John Adams Fine Art we have been introduced to the illustration work of René Bouët-Willaumez which has beautiful skill and stylish elegance. 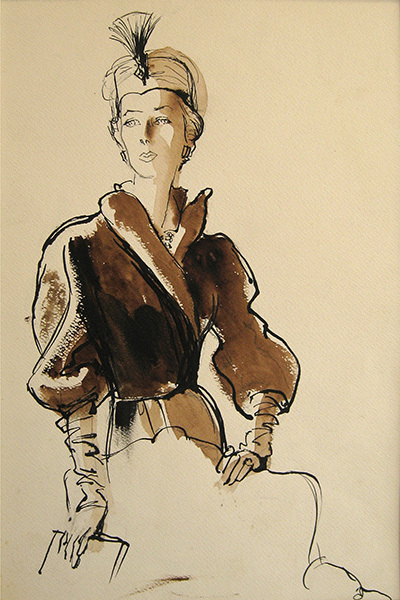 Count René Bouët-Willaumez worked for Vogue in several major cities at times of fashion revolution; in Paris in the 1920s, in London in the 30s and in New York during the Second World War. During these times he witnessed amazing changes in fashion and his work reflects this, acting as a record of the fashions of the time. While fashion photography was on the rise, Bouët-Willaumez’s fluid drawings were very much still in demand. They showed the new season’s fashions with elegance and panache. Like what you see? 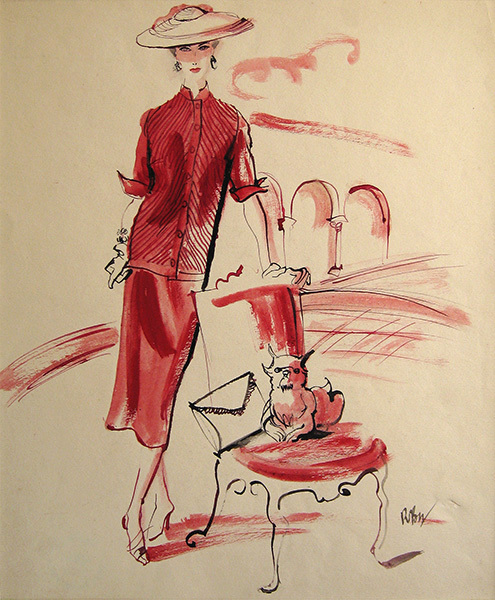 Click here to visit John Adams' sales page for more sketches by René Bouët-Willaumez.